Don't see anything that suits your vacation needs? We are a full service travel agency! 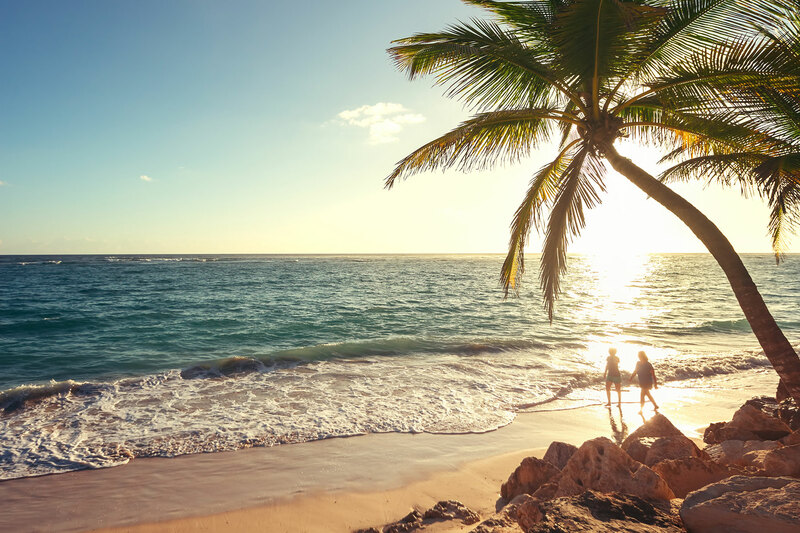 Contact us today and we will put a dream vacation package together just for you! Experience Quebec City, one of North America’s most unique and appealing destinations. You will be intrigued by its stone buildings, narrow cobblestone streets, four centuries of French heritage, and European charmed character. Accommodations for the next three nights will be at Hotel Le Concorde. 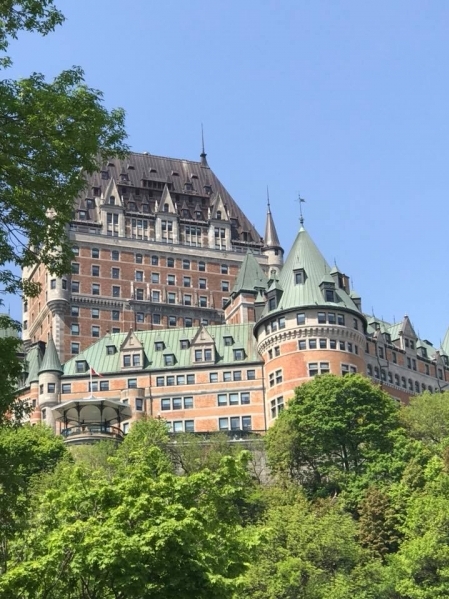 Located in the heart of beautiful Quebec City, this hotel is within walking distance to museums, activities, attractions, and restaurants. 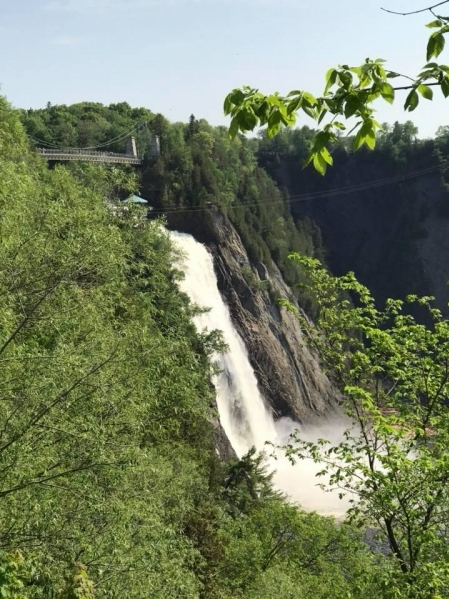 Hotel Le Concorde offers beautiful views of the majestic Saint Lawrence River, Quebec City and its numerous parks and green spaces.